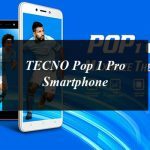 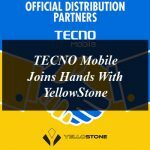 The phone also come with 100 day free replacement and 1 month extended warranty from TECNO Mobile. 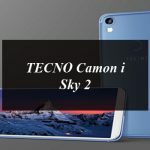 “The youth of today has created a large demand for camera phones in the market however a void is left behind due to the fact that capable photography features come caged with high price tags. 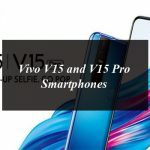 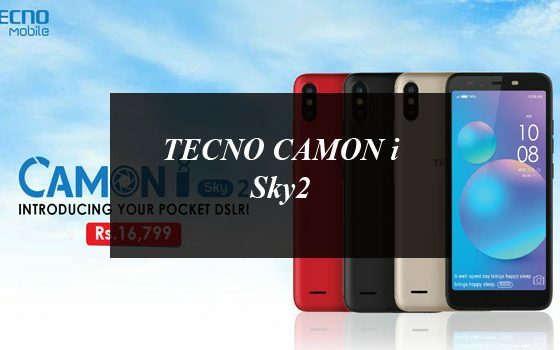 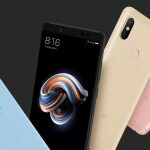 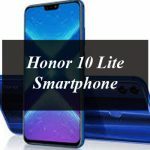 With the CAMON i Sky2, TECNO MOBILE has succeeding in being the first to bring a triple AI camera budget phone within the reach of all,” said General Manager for TECNO Mobile Pakistan, Stephen Ha. 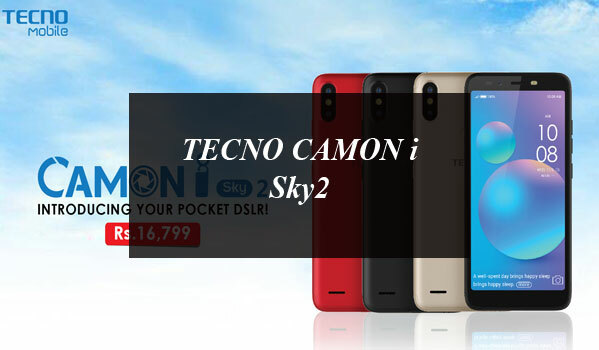 The CAMON i Sky2 offers 2GB RAM + 16GB ROM and comes in three elegant colours – Bordeaux Red, Champagne Gold, and Midnight Black.